Your requests for Nickel Plated Blue Steel bass strings inspired us to come up with the perfect design to provide you with the very best NPS bass strings made. As you'd expect, they are manufactured with the same exacting process as the original Blue Steel bass. 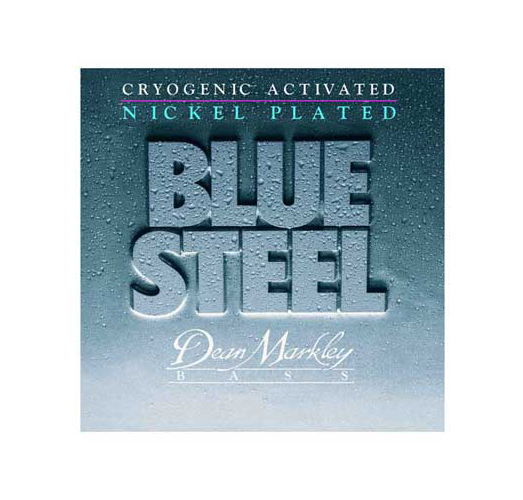 Nickel Plated Blue Steel is the perfect answer for all players wanting that great Nickel Plated sound. Put a set on and see what these fantastic electric Bass Strings are all about. Available in both 4 and 5 string sets.